Program Overview: Instructor led one hour session designed to burn fat, improve aesthetics and meet your personal goals. Fitness evaluations conducted by personal trainers include weigh-ins, body fat assessments, and measurements to track your progress. Workouts are tailored to meet the needs of the individual, and will include lifting, cardio, metabolic conditioning, technique efficiency, core work and much more. NO TWO BODIES ARE EXACTLY THE SAME, nor will they respond the same way to a certain workout/diet. There is no “one size fits all” when it comes to health and fitness. Individual body types, lifestyles and diets must be taken into account when setting up a workout regiment. Those who have fast metabolisms and who tend to have a hard time holding onto weight will need more heavy-resistance oriented workouts. Those with slow metabolisms and who tend to have a hard time getting rid of fat will need more high intensity workouts. Even your daily routines are important when setting up a regiment. Things you have to consider: Do you burn a lot of calories through out the day? Do you sit at a desk all day? Do you walk a lot during the day? Does your job including a lot of lifting from the ground? How much do you snack throughout the day? Do you have time to meal prep properly and eat healthy all day everyday? S.G.P.T.  is a program exclusive to L.I.F.E. Health and Fitness Center. The idea behind the program is to offer personal training at an affordable price. 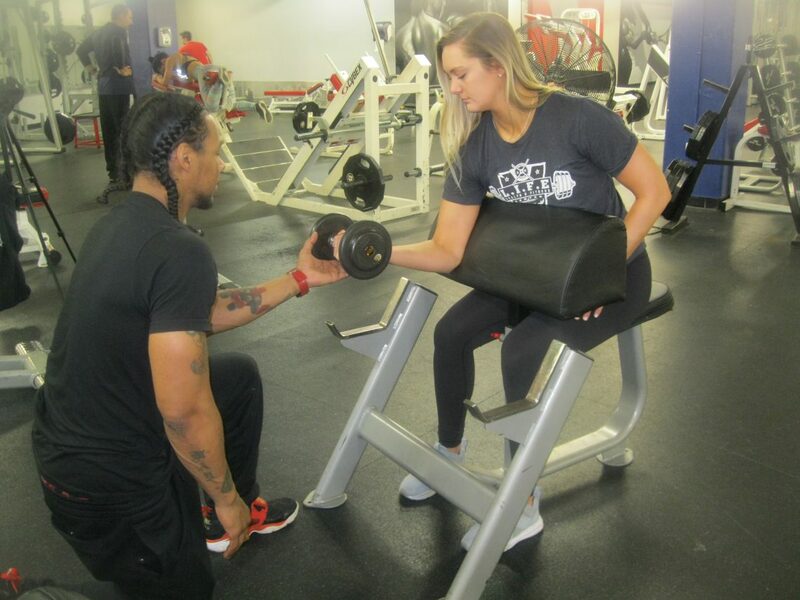 A dedicated trainer takes in 4-6 clients per session and focuses on the individual needs and bodybuilding of those clients. Whether your goal is fat-loss, muscle-gain, increasing speed, increasing strength, these sessions are right for you! Each one hour SGPT session is designed to give the trainer enough time to get to know each client and focus on their specific goals. During this hour you will learn about proper technique and the workouts that your body responds to. You will gain knowledge of fitness as well as physical results. It is a comprehensive program that focuses on mobility, flexibility, and the basic strength training principles. Instructors will lead you through functional exercises and easy to follow exercise progressions that provide a safe yet challenging workout. This program is the epitome of our promise to you: “Something for EVERY-BODY!” It’s all about you!